One of my all-time favourite things to do is to enjoy a day at the beach. 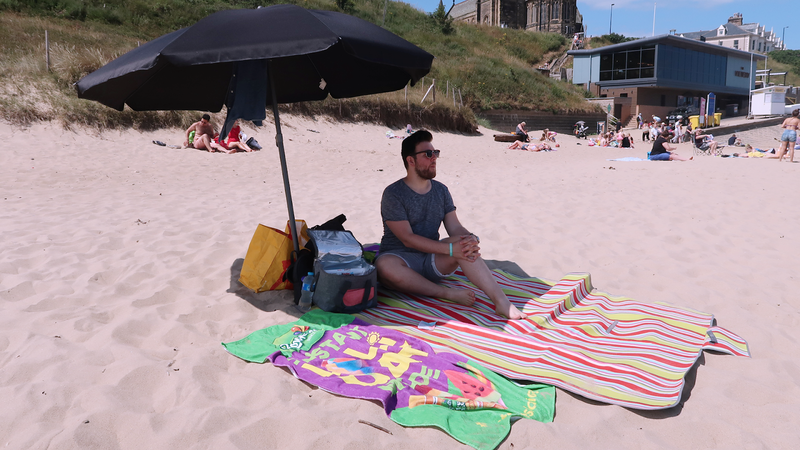 In the UK we've been hit with a heatwave and I thought I'd share my tips to make your British beach day, the best it can be. Getting to the beach early means you can pick the best parking space, and find the nicest spot on the beach to claim for the day. You won't need to worry about whether it'll be full or too busy because let's be real, everyone hits the beach in the UK when it's nice weather. Take a Bluetooth speaker along and get the tunes on. 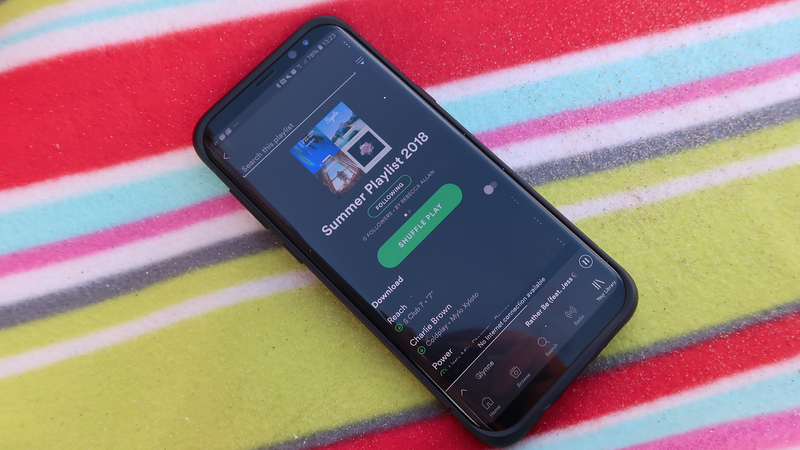 There are some premade summer playlists on Spotify (like mine here), or you can make your own with your favourite songs. Some good summer classics can really get you in the beach-day mood. No one wants to wear soggy or sandy clothes on the way home. As a child my grandmother always packed us a change of clothes and we'd get changed behind a towel, or nip into the public toilets. It feels so much better to go home in! 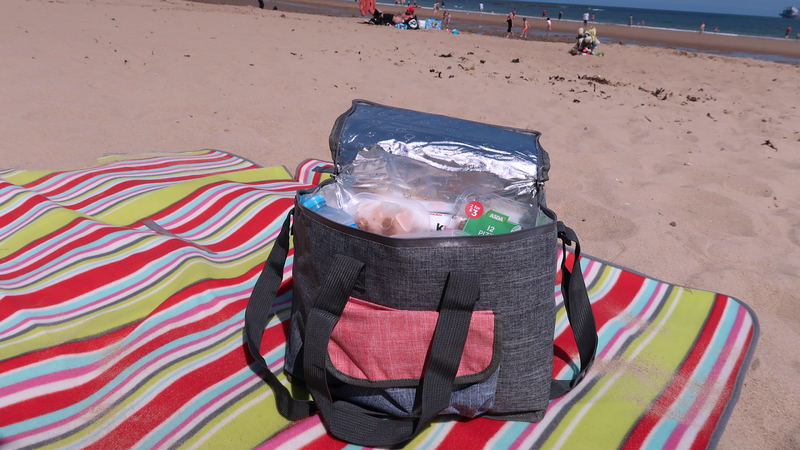 Taking a picnic along in a cooler bag means you can enjoy more time at the beach without needing to leave for food or to pop to the shop. It's handy having a bag full of food, being kept nice and cool, to enjoy as and when you fancy it. By this I mean, create something you'll enjoy to be around for the whole day. Whether its taking a tent, umbrellas, plentiful beach towels and blankets. Make it cosy or open, with enough shade and protection to stay there all day. Looking after our skin is important, even in the UK. Make sure you get your suncream on, wear a hat and take care in the sun. Even if it's not too sunny, your skin is still exposed to UV rays. I recently bought some waterproof pouches to place phones and money in so I don't need to worry about leaving valuables at our little spot if Eric and I want to enjoy some time down at the water. It means you have peace of mind and don't have to worry about anything being stolen! 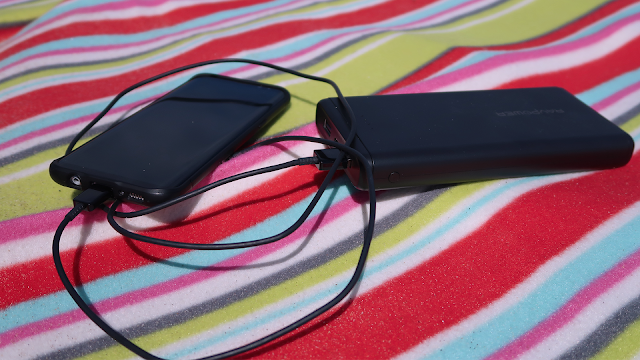 Eric and I recently got a portable charger on Amazon, that keeps both our phones and other devices charged for the whole day. It's been one of the best investments we've bought because we use it so often. It means we can enjoy the beach for the whole day and take as many Instagram photos as we want. Isn't it annoying when you get to the beach and there's leftover glass, plastic, used BBQs and other rubbish ruining the area? Do the environment a favour and take away your rubbish, it means the beach stays lovely and clean for your next visit! No one wants to leave the beach feeling parched, with a headache, and a mouth as dry as the Sahara desert. Be sure to pack plenty of water, and even try the reusable bottles that keep liquids cool for up to 24 hours. There's nothing like a good old British beach day, and we might as well make the most of it since we don't usually have such nice weather here!